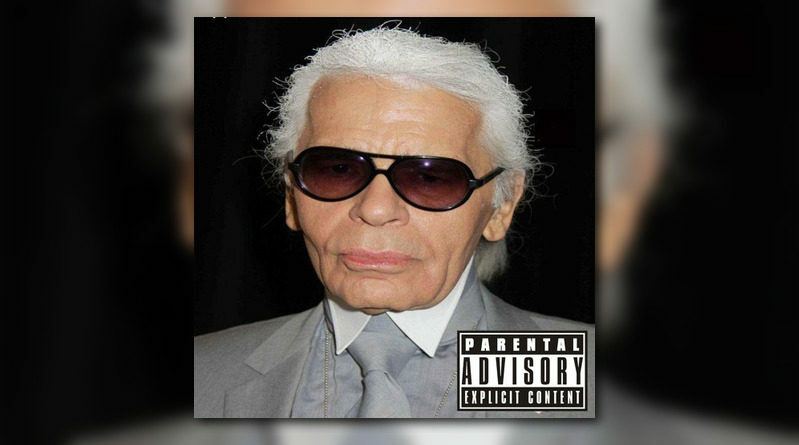 Westside Gunn remembers fashion industry legend Karl Lagerfeld with a new joint simply titled “Karl”. 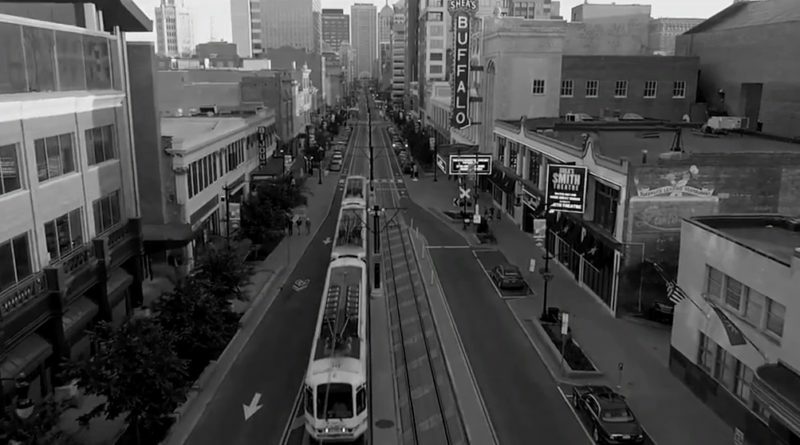 Benny The Butcher delivers a video for the intro-track off his excellent “Taner Talk 3” project. Westside Gunn teams up with Benny and Keisha Plum on the Daringer-produced “Easter Gunday 3”. 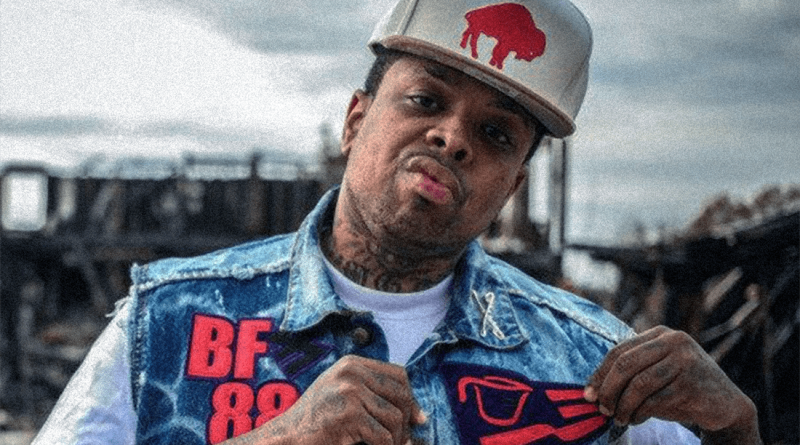 Westside Gunn joins forces with Mach Hommy and Keisha Plum on “Easter Gunday 2”. 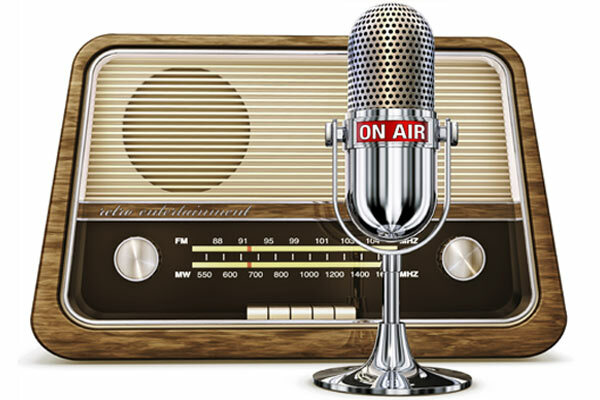 Stream the Daringer-produced banger below.